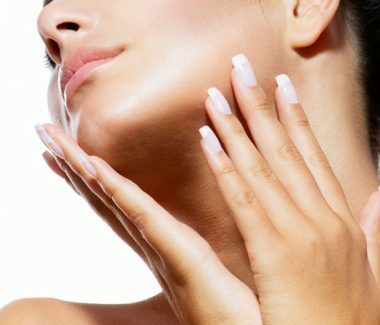 If your desire is to noninvasively lift the skin of the neck, under the chin, or the eyebrows, Ultherapy® is an excellent option. 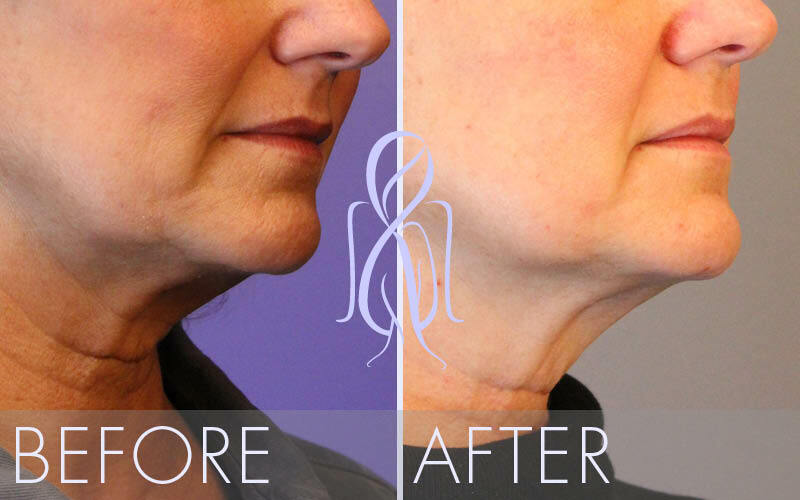 The only technology cleared by the FDA to say it actually “lifts” the neck and brow without surgery, Ultherapy is as close as you can get to a nonsurgical face or necklift. Ultherapy is also effective treatment for wrinkles on the chest and décolletage. Before any procedure, Dr. Elizabeth and her staff will do a thorough evaluation to see if it is right for you. We will explain Ultherapy in detail and discuss possible outcomes, and answer any questions you might have. 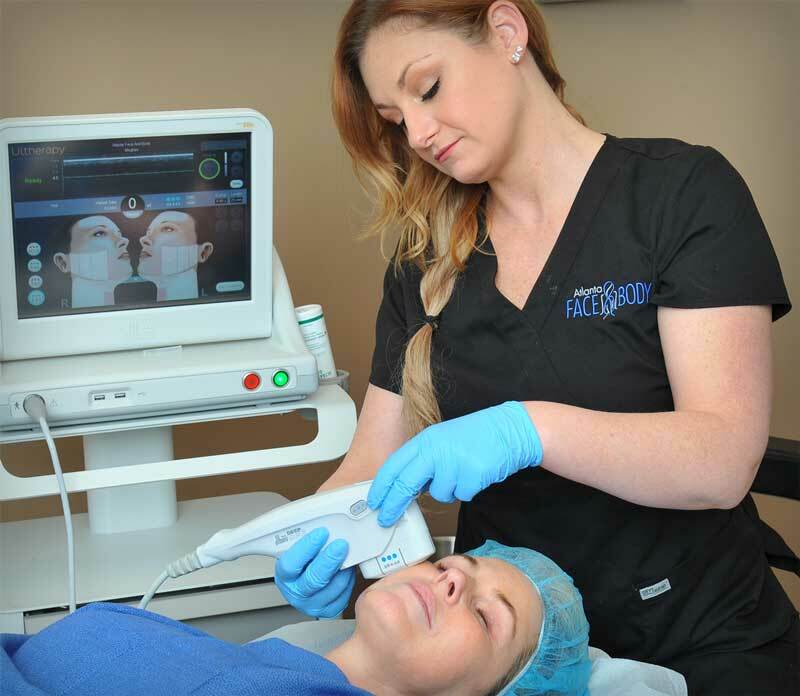 The Ultherapy® procedure stimulates collagen production by delivering focused ultrasound energy not only to the dermis of the skin but to the foundation layer (SMAS) underneath it that is typically tightened in surgical lifting procedures. 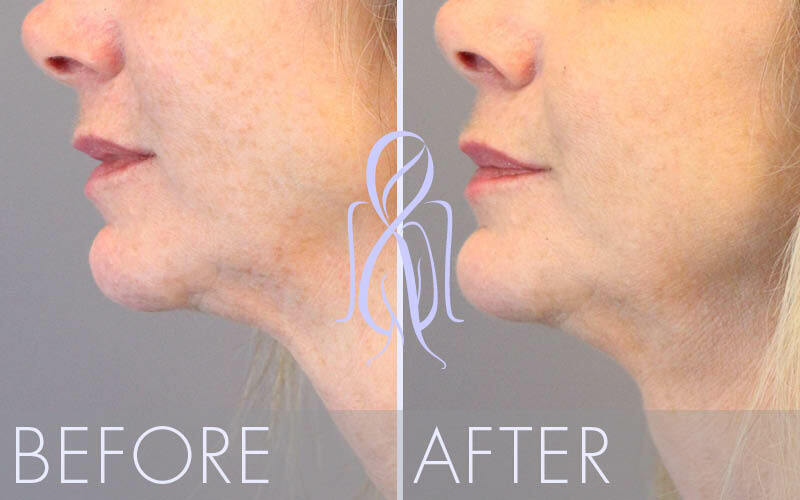 This energy triggers a natural response under the skin and in this foundational layer, jumpstarting the regenerative process that produces fresh, new collagen and with it, lifting and tightening of tissue. 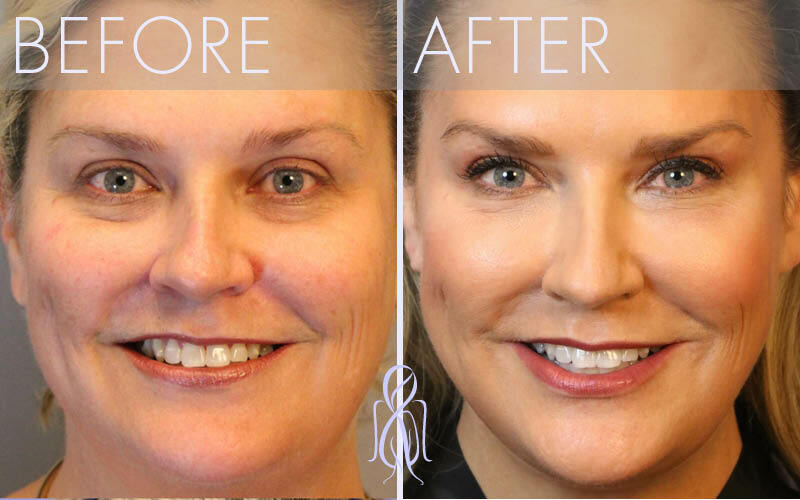 While it won’t duplicate the results of a facelift, Ultherapy® is a clinically proven, non-invasive alternative—no cutting or disrupting the surface of the skin. And because it uses only ultrasound energy, it is safe for all skin types. Ultherapy® is the only cosmetic procedure to use ultrasound imaging, affording the practitioner greater precision when targeting the layers of tissue during the treatment. 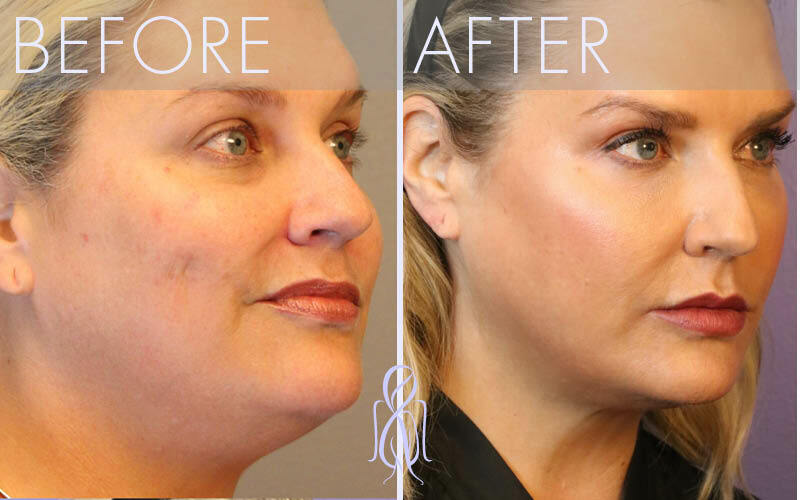 At Atlanta Face & Body, Dr. Elizabeth participates in all Ultherapy® treatments herself, to optimize your results. Dr. Elizabeth also offers our Signature Comfort Protocol, thereby minimizing the mild discomfort experienced by some. This treatment has some intensity because it goes deeper than other technologies, but we make your comfort a priority so you can take advantage of this great treatment with peace of mind. 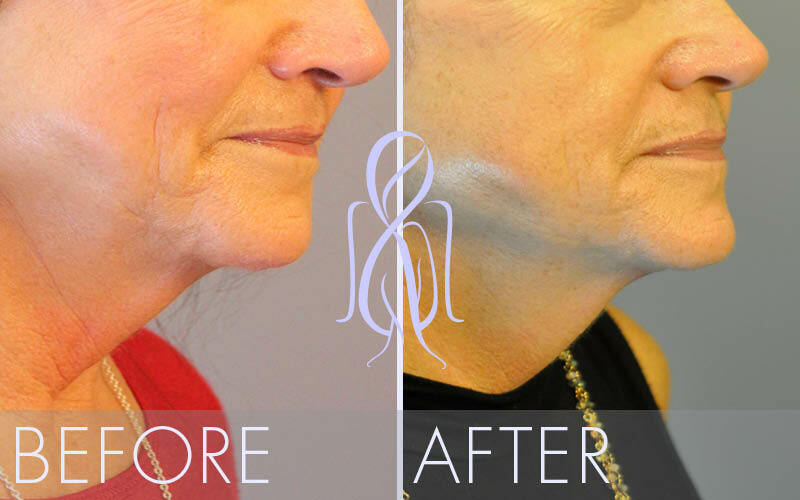 With Ultherapy, there’s no downtime, unlike with traditional surgery. You can return to your normal activities immediately after your procedure without any post-treatment restrictions or requirements. Initially, your skin might appear flushed. The redness usually disappears within a few hours. Some patients experience slight swelling, tingling or tenderness to the touch, but these are mild and temporary in nature. Less common post-procedural effects may include temporary bruising or numbness on small areas of skin. 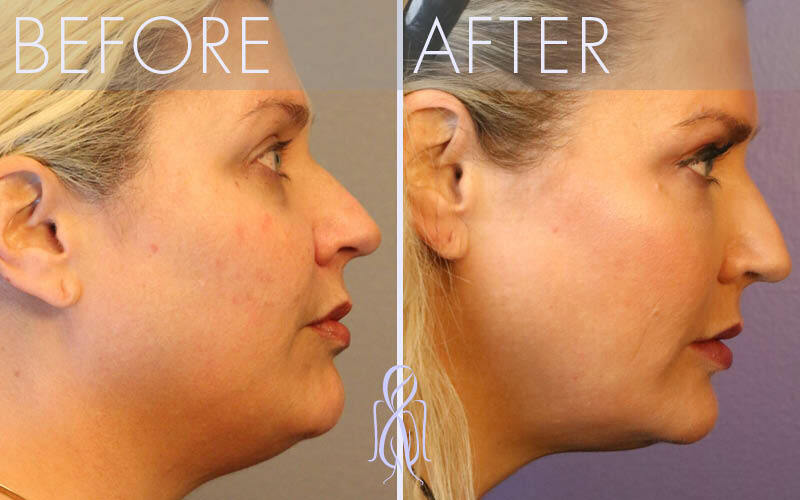 With Ultherapy, you begin seeing results almost immediately, with tighter, smoother skin. In the days after the procedure, there is continued improvement.